Denny’s is one of America’s best diners. It is a diner where guests have gone for more than 60 years to just sit, relax and enjoy Denny’s delicious and hearty meals. The diner is always open for breakfast, satisfying lunches and dinners. You can also visit the diner at any other time of the day to have a meal. The diner is always welcoming and ready to serve up their hearty food. So you are free to go at Denny’s at any time, sit in one of the comfortable booth’s available or even take a seat at their counter. Denny’s diner has everything that it needs to make it an American diner. The diner was opened in 1953 by Harold Butler and Richard Jezak and one of their promises was to serve the best cup of coffee and offer the best value. 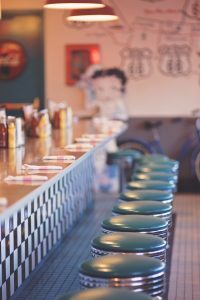 Currently, diner is a restaurant chain that has more than 1,700 locations and it has a known reputation. Denny, the famous American diner chain is set to open another new restaurant in Cardiff Bay. The firm’s first diner in the UK was opened in Swansea in December. At the moment, the Welsh capital is well-immersed in the pancake action. These are some of the meals they offer and of course it is expected that the new diner that will be opened in Cardiff Bay will offer the same. The exact date and location where Denny’s Diner will be opened have not been disclosed at the moment; however, people around Cardiff are excited for the opening of this diner. Despite that, the diner has posted an advert for a restaurant manager on the job search website and it has specifically stated that the position is required for the Cardiff Bay diner. Swansea’s branch opened early this year and the Steve Dunn who is the chain’s senior vice president and the chief global development officer made an announcement that they were looking forward to open up diner in more locations. At the diner’s opening in December Steve Dunn assured people that it was the beginning of something special and true to his words, the diner is very much loved because of the delicious meals, great value and high quality service. He said that they love Wales and Cardiff and that there are so many opportunities to be exploited in Wales. He gave a hint that they were going to open a branch in Cardiff during his speech. 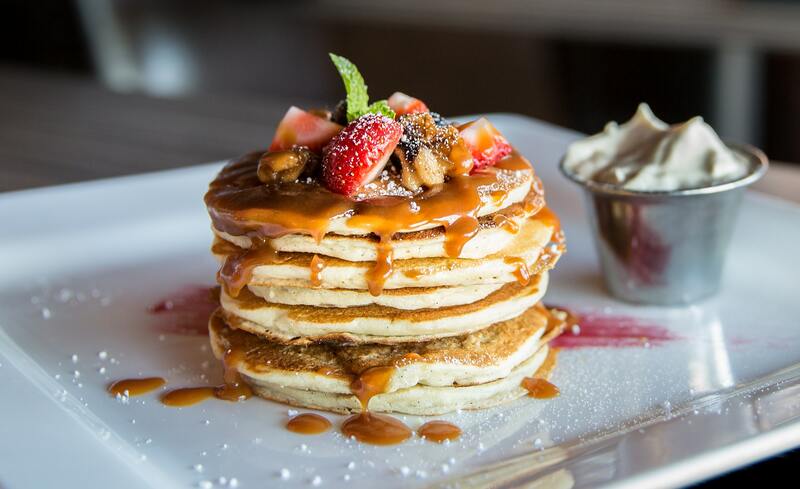 Another exciting fact is that he said “Pancake puppies are coming to town.” The opening of the new diner in Cardiff Bay is eagerly awaited for and it is hoped that it will be opening soon.